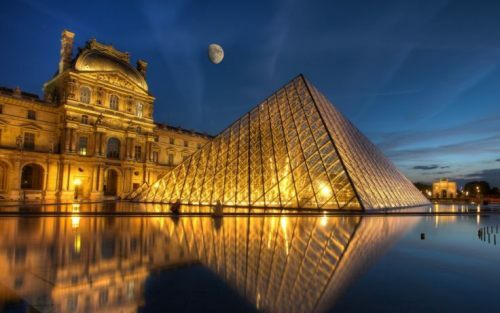 Air Transat has dropped the price of some of their non-stop flights from Vancouver to Paris, France in June 2016 down to $671 CAD roundtrip including taxes. June 29, 30 -- new! Update: 6/22 @ 12:00 PM PST - A few more last minute dates have dropped to $680 CAD roundtrip including taxes. Theoretically, you should be able to book these for $580 CAD roundtrip including taxes through the current Flight Centre promotion. How to book: Read the blog post about the current Flight Centre offer, and how to receive $100 off of roundtrip flights to Paris. vancouver, yvr, flight deals, europe, air transat, western europe, paris, france and cdg.